The moderated payment limit is not fixed; it changes based the price of an average Bitcoin fee. Since moderated payments require paying two Bitcoin fees (one into the multisig and one out of the multisig) we cannot allow small orders to use multisig or they risk getting stuck (or taking a substantial proportion of the overall payment) because of large Bitcoin fees. At the moment moderated transactions are only useful for large transactions. If Bitcoin fees return to low levels, then moderated payments will be useful for all transactions once again. 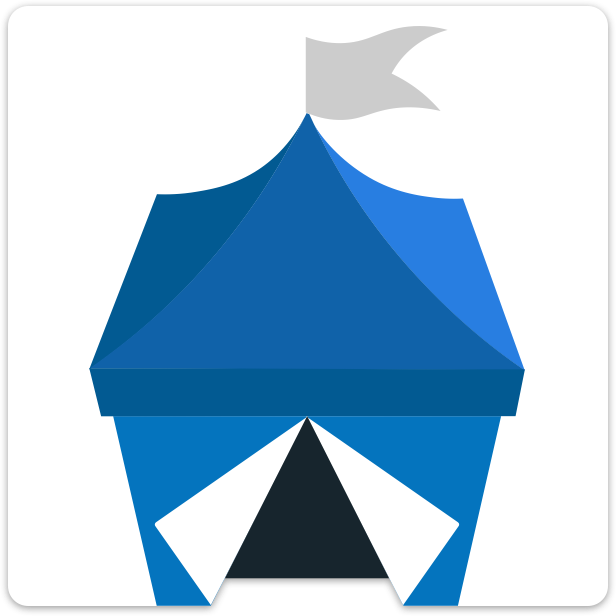 Does OpenBazaar support any altcoins or cryptopcurrencies other than Bitcoin?